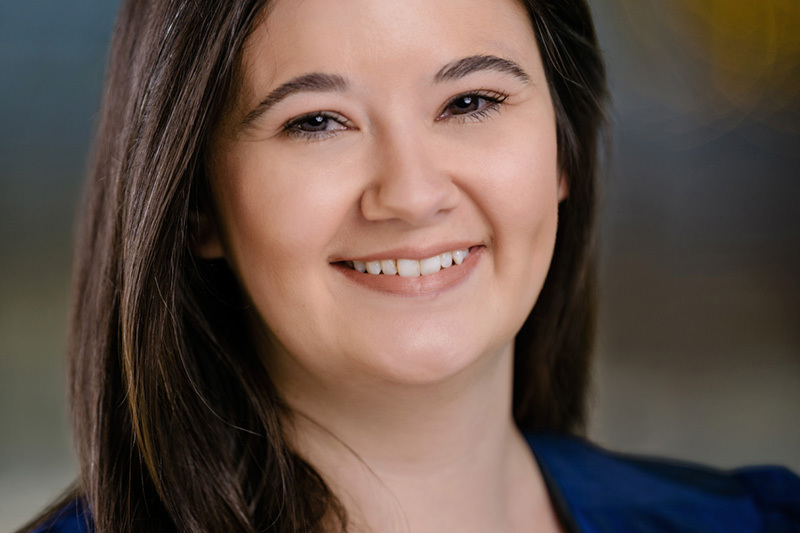 Melissa Wiggins is the development associate for the philanthropy team, assisting with grant management, individual donor relations and event planning. Prior to joining CRL, Melissa spent five years working in development at the North Carolina Justice Center. Originally from the Boston area, she received her undergraduate degree from the University of Massachusetts at Amherst and worked as a litigation paralegal for several years before taking an internship with a non-profit star6tup. This led to her interest in the nonprofit sector and the decision to pursue a Master’s degree in Public Policy at Suffolk University. In her free time, Melissa enjoys spending time with her husband, dog, and two kittens.